Didn’t care about the new Google Home Mini we just revealed? 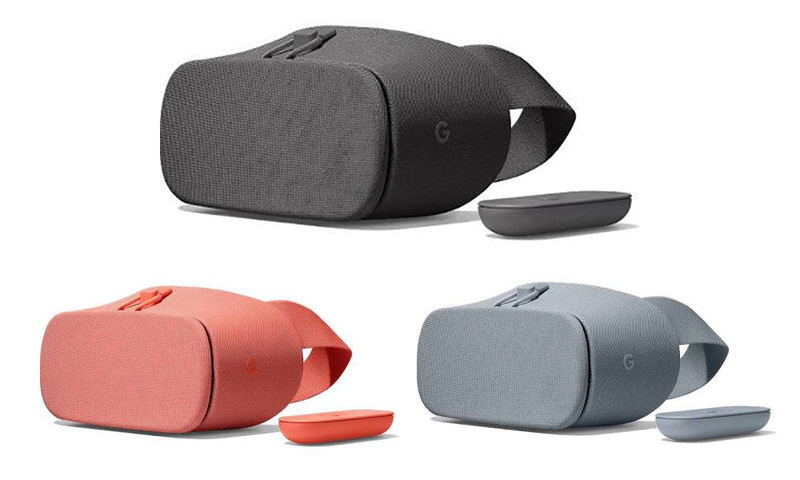 How about the new Daydream View, Google’s latest VR headset? Here! While we don’t have many details on this unit, it’s obvious that we are looking at new colors: Charcoal, Fog, and Coral. The unit looks less soft and potentially more rugged. 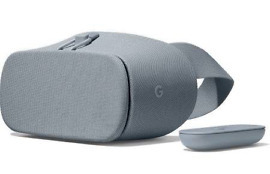 The previous Daydream View (our review) had a cloth, jersey like finish, whereas this appears to be more of a nylon or at least a material that may be able to withstand our nerd sweat over a longer period of time. The design also seems a bit cleaner this time around. The controller is back again.. 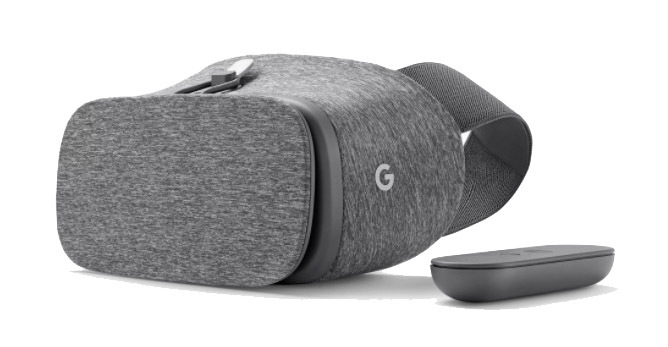 The new Google Daydream View will cost $99, which is a $20 bump over the original. Does that mean upgrades inside? I’d assume so, though we don’t have that info just yet. Once live on the Google Store, you should be able to buy them right here. Like the new Google Home Mini, this unit is probably going to be on stage at Google’s October 4 event.